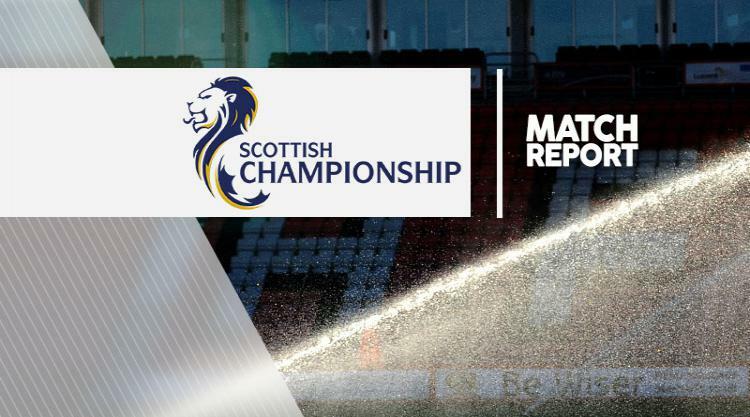 Falkirk ended their Ladbrokes Scottish Championship season with a 1-0 win at Dumbarton. Nathan Austin's header five minutes from time ensured the Bairns enter the play-offs with a win. Lewis Vaughan came close to giving Dumbarton, who finished the season in eighth place, the lead in the first-half but saw his effort clip the top of the bar as both sides failed to find a breakthrough. Falkirk goalkeeper Robbie Thomson got down well to save Samuel Stanton's low effort before Austin saw his header cleared off the line. But the 23-year-old made no mistake in the 85th minute as the striker nodded home Luke Leahy's cross as Falkirk finish second in the league.